We know very well that running a business comes with a lot of challenges. There are days when you feel like giving up. Some days, the only customers or clients you get may just be well... nobody. We understand these struggles too well. This is why we would love to appreciate you by letting you tell your story. We would like to gift a pamper session to one of our business owners. 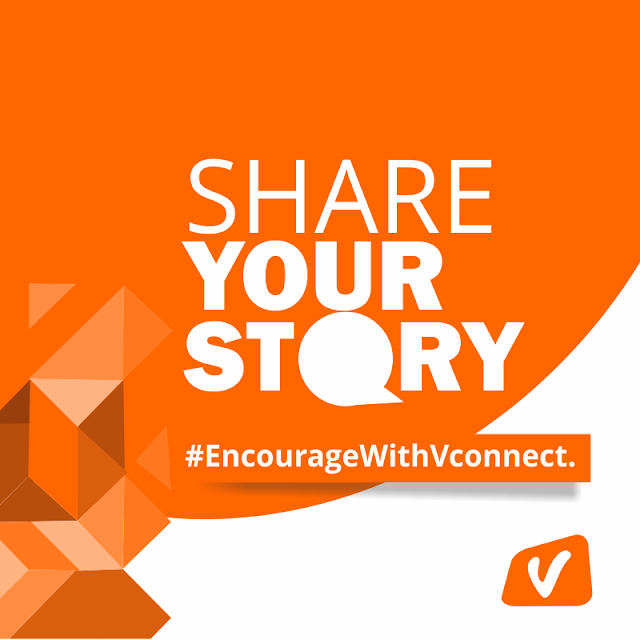 Use the hashtag #EncourageWithVconnect and tag another business owner with a word of encouragement. A winner will be randomly selected. We can’t wait to hear your amazing stories. Please note: ONLY businesses registered on Vconnect will be considered.